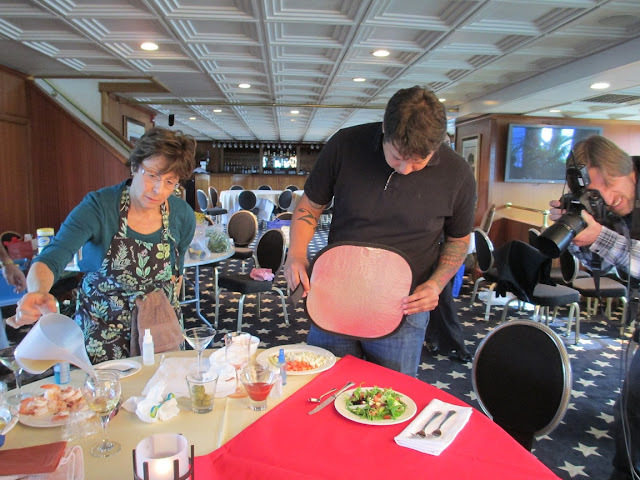 Back in the late 80's I worked as a chef on a private yacht, the Arcadia, in Ft. Lauderdale (oh-oh I'm dating myself). I could tell you a few stories that would curl your toes, but somethings are better left to the imagination. The yacht, owned by a Kentucky tycoon, was 100' long and decked out for a king. A few times a year the owner would fly down and cruise for a few days, but most of the time the yacht was chartered. The captain was a crazy drunk, making it a challenging work environment, but the guests were great. Fast forward 23 years and I find myself food styling for Flagship Cruises. 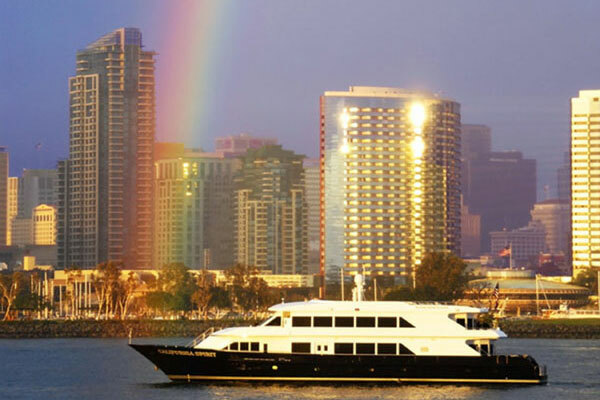 Flagship Cruises and Events offer a magnificent fleet of luxury yachts, special events, and fabulous dining in the San Diego Harbor. 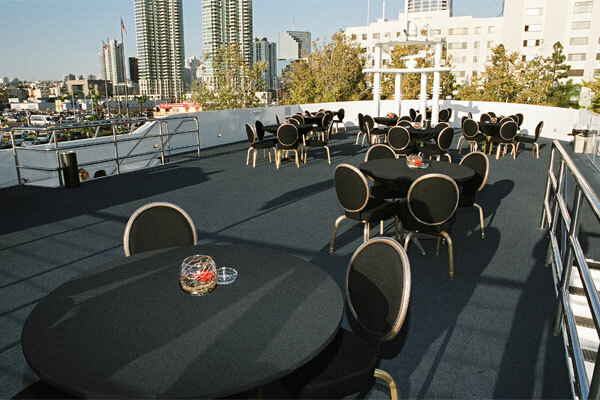 Since 1915 the company has offered numerous services including, harbor tours, ferry and water taxi transportation, whale watching excursions guided by Birch Aquarium naturalists, fabulous gourmet prepared dinner cruises and bountiful buffet brunch cruises, yacht and boat charters and fairy tale weddings. 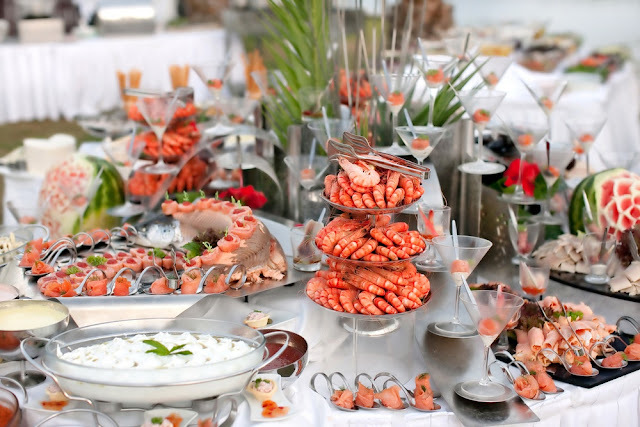 Tim Mutrie, Director of Marketing and Chef Brian Gist, the Executive Chef for all of Flagship, have created spectacular and memorable events and gourmet menus for their guests. I had the pleasure of working with them and Junvi Ola, the principal of Hospitality Content Studio on two recent photo shoots with photographer Rob Andrew. 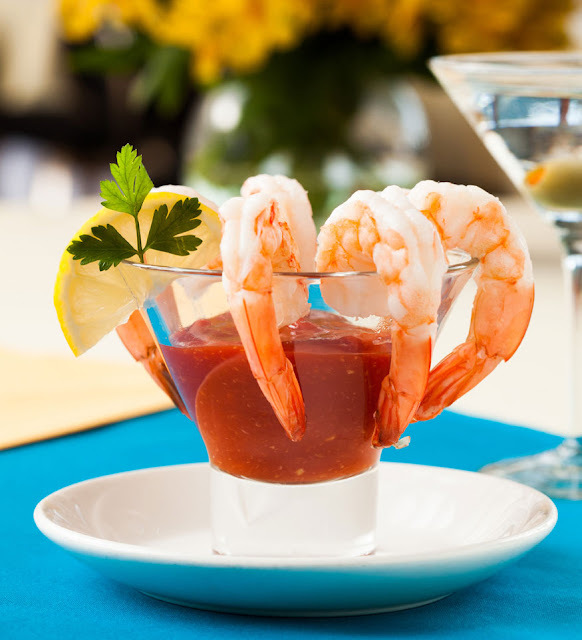 Jumbo shrimp cocktail. Photo by Rob Andrew. 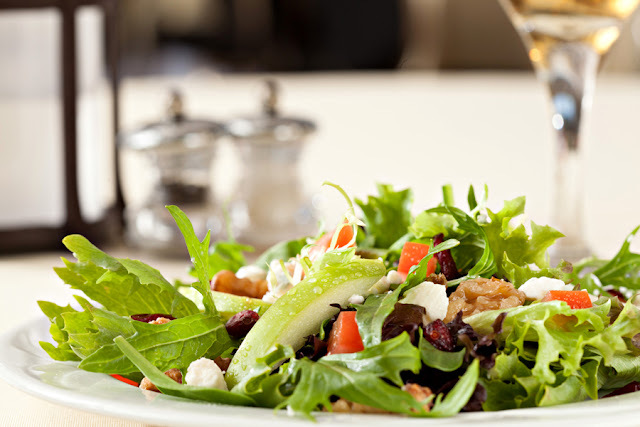 Refreshing salad with sugared walnuts, cranberries, and bleu cheese. Ymmmm! Photo by Rob Andrew. Working with photographer Rob Andrew and his assistant Alex. 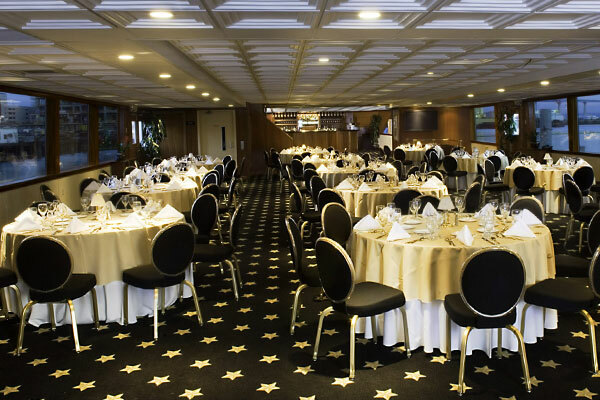 In the photo above you can see part of the dining room on the California Spirit. 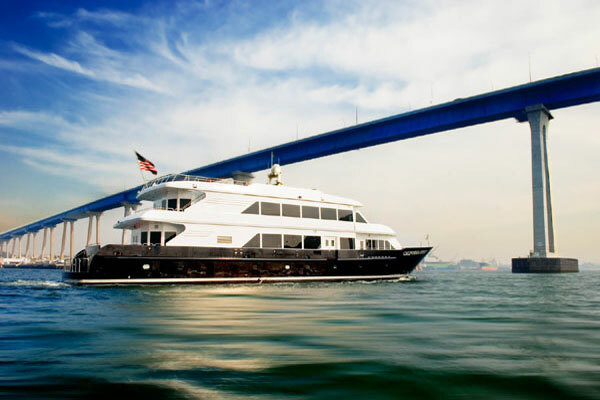 What a magnificent yacht - I just have to share a few more photos to so you can get a feel for this luxury liner. With nine outrageous food stations, the award winning Sunday Champagne Brunch Cruise is a fine way to experience this magnificent yacht. It leaves from 990 North Harbor Drive on Sunday. Boarding starts at 10:30 and she cruises from 11 AM - 1 PM. Be sure to make reservations online or 855-955-9558! Think Valentine's Day: they have a very special cruise planned! What a great idea for Valentine's Day! Thx! You'll love it! Very romantic and affordable! Have fun!